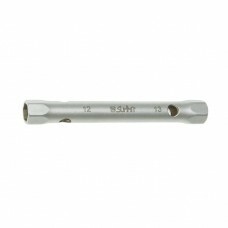 SUMMIT professional luthier tubular wrench 12-13. Specially designed with minimum beveled inner edge for better grip and bigger contact surface (see additional images) for fast, easy and risk -free mounting low profile hexnuts of machineheads. 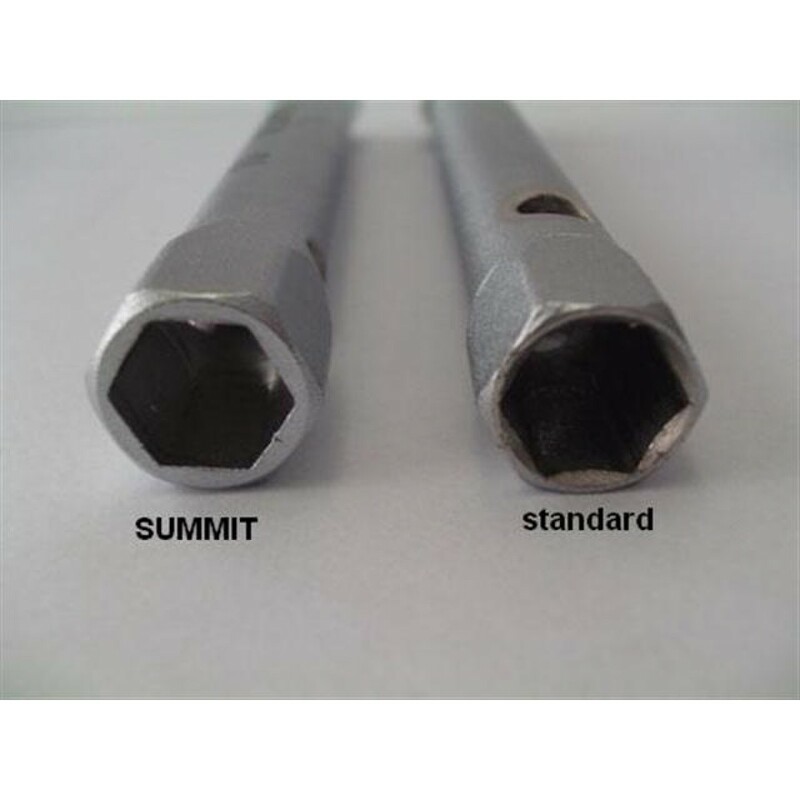 High quality material tempered steel, chrome plated according to standard EN12540.